Award-winning architects FCB Studios have been appointed to remodel and revitalise the Grade 1 listed Brighton Dome Corn Exchange and Grade 2 listed Studio Theatre as part of the first phase of the Royal Pavilion Estate Capital Redevelopment Project. The scheme will allow the refurbishment of the extraordinary Regency Corn Exchange in which, alongside essential conservation work, breath-taking and hitherto hidden heritage spaces will be restored for public viewing, and will provide a brand new foyer space, a new café to animate New Road, and major improvements to the Studio Theatre. Brighton Dome has played many roles throughout its 200-year history –including a stable block, a temporary hospital, a roller rink and now the South Coast’s leading arts venue. The capital redevelopment project will conserve the unique character of the original 1806 interior while remodeling will create greater flexibility in terms of layout, seating and infrastructure. 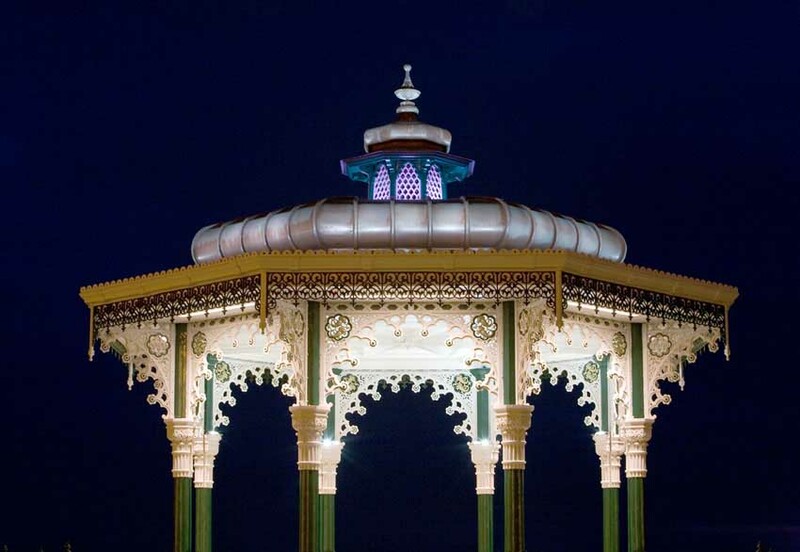 This multi-layered project aims to re-affirm Brighton’s Royal Pavilion Estate – which combines an historic Royal Palace and regency garden, a museum, art gallery and three performing arts spaces – as a key cultural destination by equipping it for a sustainable future. 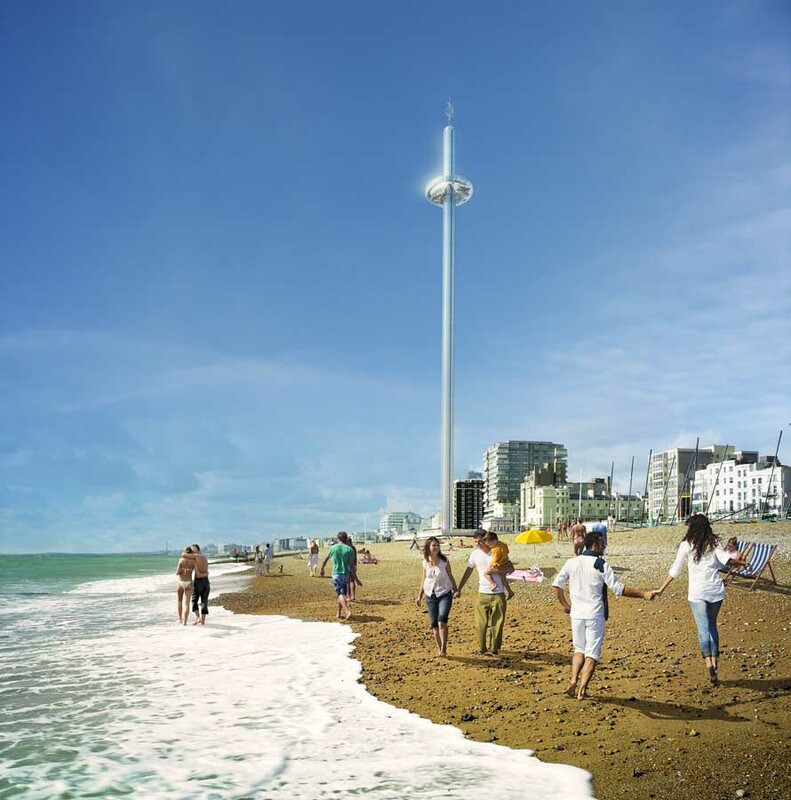 The longer term vision aims to reunite the historic Estate created by George IV in the early 19th century to create a centre for heritage, culture and the performing arts which reflects the unique spirit of Brighton. 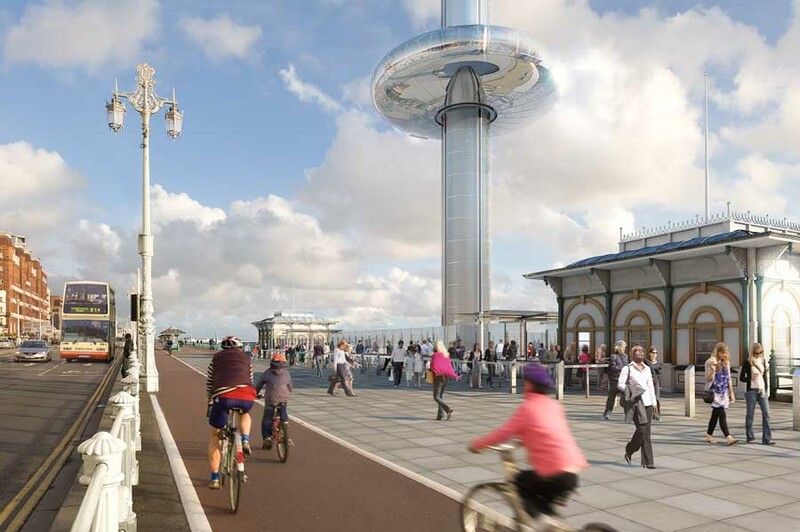 The project will be delivered by two of the UK’s leading cultural and heritage organisations, Royal Pavilion & Museums and Brighton Dome & Festival which manage and cares for the Royal Pavilion Estate owned by Brighton & Hove City Council. Brighton Dome is the south coast’s premier multi-arts venue – a three space, Grade 1 listed building made up of the Concert Hall, Corn Exchange and Studio Theatreat the cultural heart of one of England’s most creative cities. Each year Brighton Dome & Brighton Festival presents over 600 events spanning music, theatre, dance, comedy, literature, spoken word, visual arts, film, digital and more as part of its year round programme as well as producing the internationally-acclaimed Brighton Festival in May. With a rich history spanning over 200 years (starting life as the Prince Regent’s stables and riding house), Brighton Dome provides an extraordinary space in which to bring the arts alive. A hub for artists across the region, Brighton Dome commissions and supports both emerging and established artists and companies, enabling them to develop, take risks and deliver work of the highest quality. Brighton Dome is committed to bringing all sorts of art to all sorts of people and aims to champion the power of the arts, to enrich and change lives, and inspire and enable artists to be their most creative. 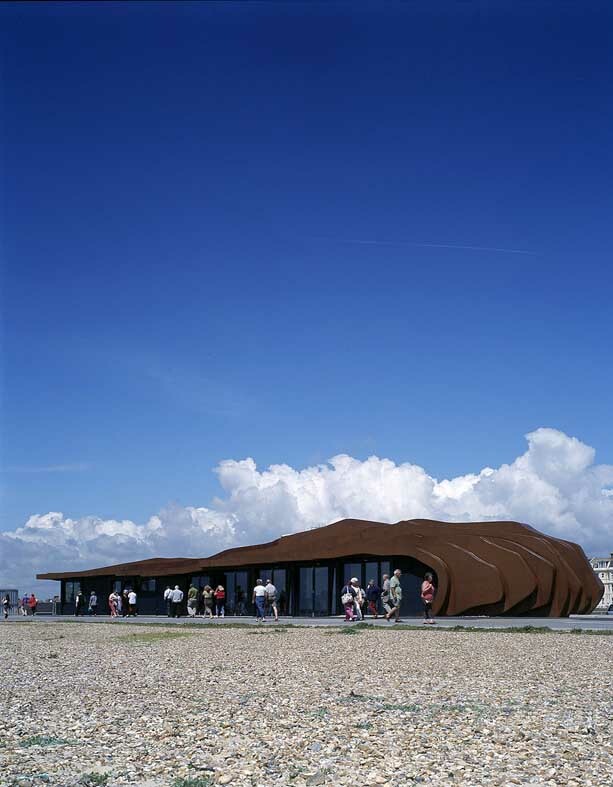 Feilden Clegg Bradley Studios are an award-winning architectural practice with an international reputation for design quality, for pioneering environmental expertise and a progressive architectural approach. 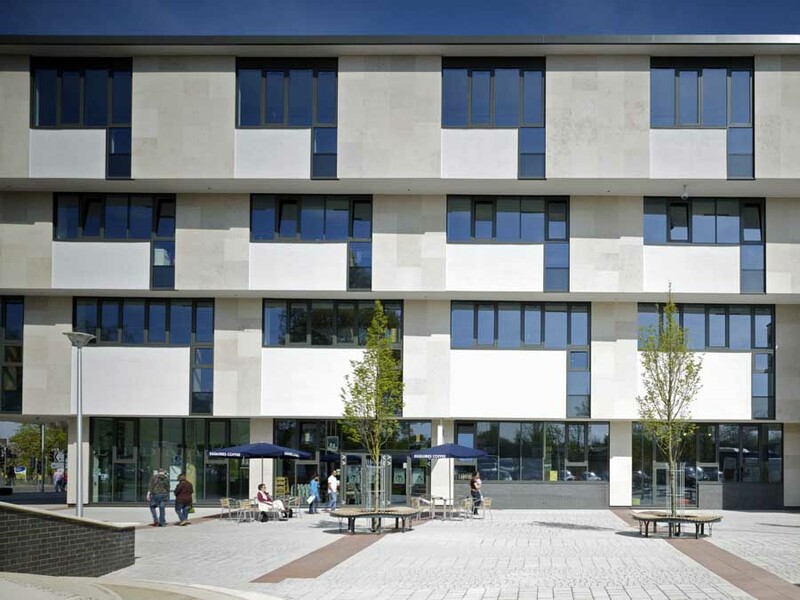 The practice has experience in designing for education, housing, masterplanning and urban design as well as places for art and the creative reuse of historic buildings. We started small over 35 years ago and, in spite of our growth to around 160 staff, we continue to be committed to social and humanistic values in our work. We are proud to have won the RIBA Stirling Prize for Accordia, a scheme which is widely regarded as setting a new benchmark for housing in the UK and we are the top RIBA National Award winning practice of the last decade. With our strong track record we are well placed to face the challenges of the future: growing & fractured cities; climate change; massive shifts in the delivery of education; increased localism; embracing the pace of technological change. The face of architecture is changing and we continue to pioneer imaginative and inclusive ways to create exceptional buildings.